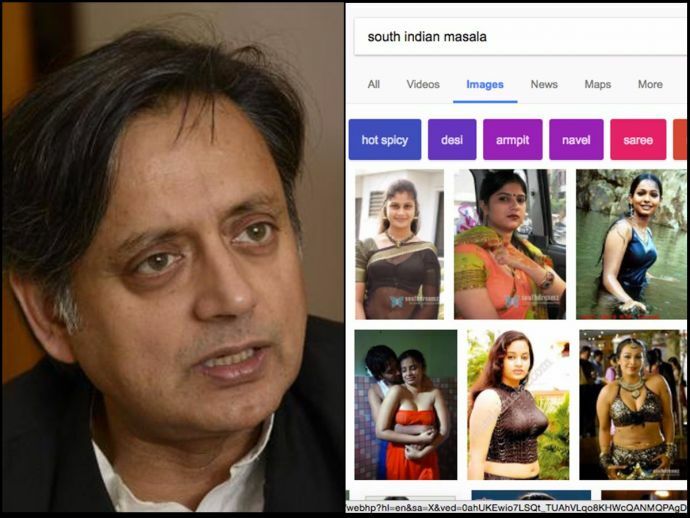 Shashi Tharoor Objects Google On Discovering Objectionable Pictures Of Women While Searching For ‘South Indian Masala’! We wonder how vulgar images of women can pop out when searched for spices! One fine day, when Shashi Tharoor surfed his net in an attempt to search ‘South Indian Masalas’ never ever he thought he would stumble upon such obscene pictures of ladies. But to his surprise, genuine images of spices got displayed when he searched for ‘North Indian Masalas’. On Thursday, Tharoor approached Google and its CEO Sundar Pichai objecting to the searches. Shashi Tharoor took to Twitter, tagged Google and Sundar Pichai and wrote that it is bizarre and disgraceful. Later, Tharoor asked Google and Sundar Pichai to explain the discrimination and fix the Google output. 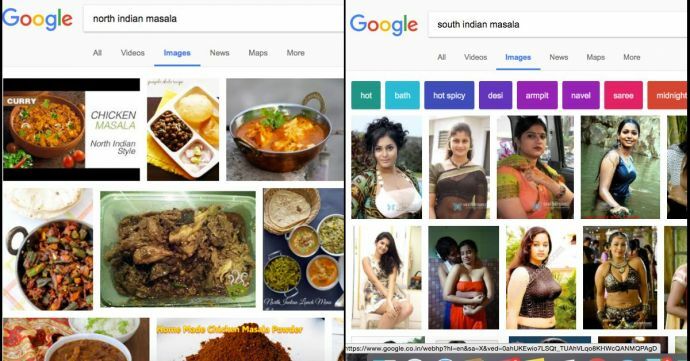 To know the North-South divide, google images for 'North Indian masala' and then google images for 'South Indian masala'. What makes us wonder is why was Tharoor surfing about South Indian masalas? We thought, he only surfs through Oxford and Cambridge dictionary.